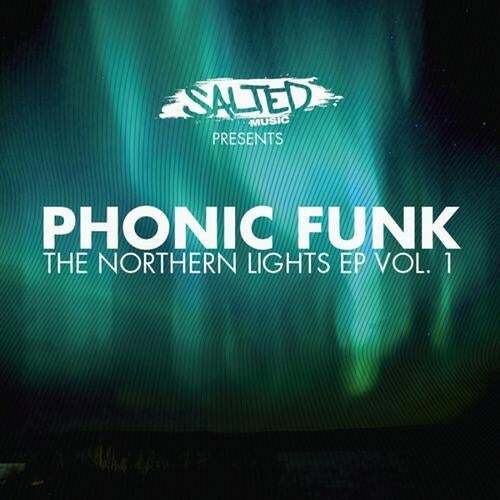 The first in a mini series of multiple releases showcasing Phonic Funk's tight top notch production skills and ear for lovely, energetic, melodic grooves. As usual we offer you a select choice of well crafted, quality house tracks to choose from. If your into tech, deep or big room surround sound, this EP comes equip with luscious layers, driving beats, swelling synths and classic melodies. Don't trip, just enjoy the tracks, appreciate the production and play it if you feel it! Please support indie labels and DO NOT copy or share! Respect and rock the disco-tech!